WisCon, the world’s leading feminist science fiction convention, invites scholars of all descriptions to propose programming for its academic track. 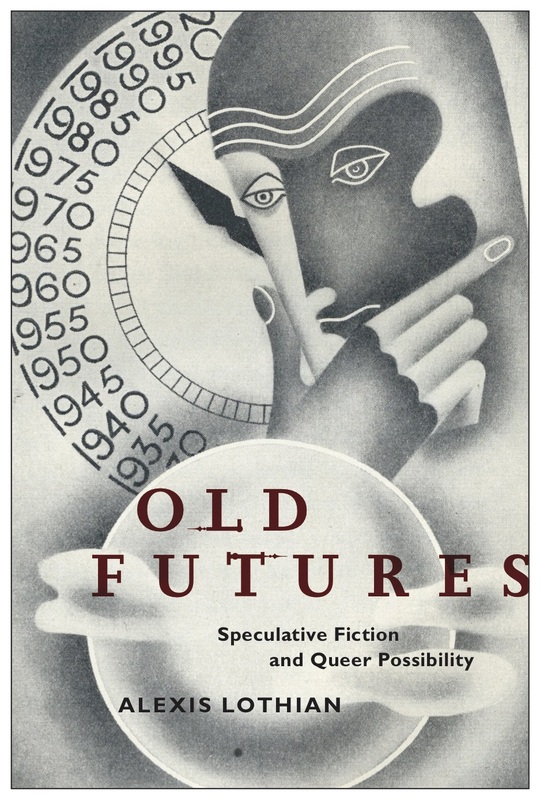 We invite proposals from anyone with a scholarly interest in the intersections of gender, sexuality, race, class, and disability with science fiction – broadly defined – in literature, media, and culture. We would especially welcome scholarship on the work of 2016’s guests of honor Sofia Samatar, Justine Larbalestier, and Nalo Hopkinson and on the histories and cultures of feminist and social-justice-oriented fan communities. We encourage submissions from scholars in all fields, including interdisciplinary and transdisciplinary areas, and from amateur and independent scholars as well as graduate students, postdocs, and faculty. The deadline for submitting an abstract for WisCon 40 is midnight CST on February 1, 2016. I also want to make sure anyone thinking about attending knows that WisCon is a lot more than its academic track! The convention as a whole features programming that is submitted by participants in a democratic, collaborative process that I really admire. The deadline for general program item submissions is January 29, and if you are thinking of attending for the academic track but have ideas for conversations you’d like to have in a less scholarly setting, I encourage you to submit suggestions. Here’s how it works: you write up a brief description of your idea and submit it at this link. If you have particular people in mind for a panel discussion, you can enter their names. If you want to pre-organize a panel by inviting people and having them confirm their participation, you can also do that, and let the Programming Committee know that you have done so. (My first WisCon, I organized a panel in this way, and it went great). If you aren’t sure, you can suggest panelists unofficially, or not. The next step happens behind closed doors: the Programming Committee wrangles the submissions, making edits where necessary and combining panels that are similar. This part of the process means that ideas submitted during the idea solicitation process end up contributing to the final program even if they weren’t submitted in a perfect polished format. Once submissions have been wrangled, the next step is voting and volunteering. The list of possible panels goes online and WisCon members sign up for the panels they would like to be part of – explaining their reasons as part of the process. Members also vote for panels they would like to attend, and say when they will be available. Then the Programming Committee works some magic (okay, WisCon’s amazing team of computer programmers, led by Piglet, made an app for that), and the program is created from the most staffable, most desired panels. (The Programming Team also does lots of human work to make sure everything works here as well.) It’s labor intensive, but it creates a fantastic con schedule every year. Academic programming works on a more traditional format, where Lauren Lacey and I read individual proposals and turn them into panels. The WisCon Academic Track is a wonderful, supportive environment where scholars at all levels can present their work; conversations are intense and deep, but generally pretty much entirely free of the academic status-based anxiety that is tangible at some major scholarly conferences.